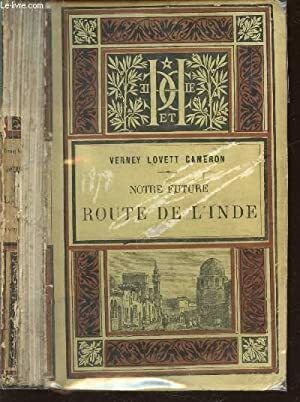 Home VERNET LOVETT CAMERON NOTRE FUTURE ROUTE DE L'INDE. NOTRE FUTURE ROUTE DE L'INDE. 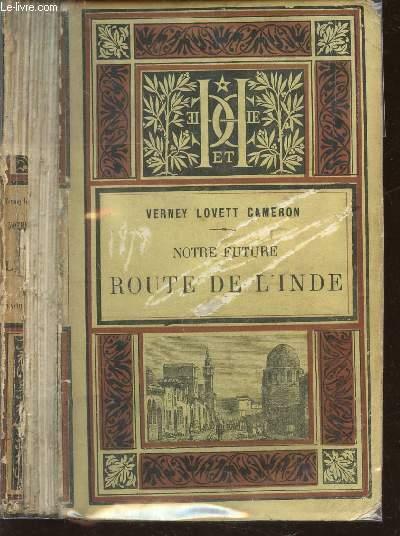 Title: NOTRE FUTURE ROUTE DE L'INDE.